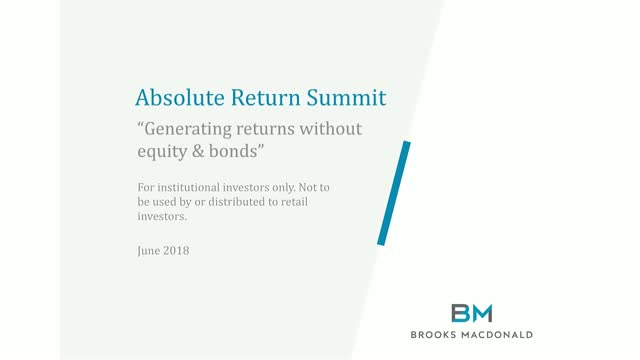 Come What May: Generating returns without equity & bonds. When you are looking for any sort of return, and equity & bonds is not yielding, what are your options? Title: Come What May: Generating returns without equity & bonds.